A crucial part of your social media strategy should be social media benchmarking. Evaluating how you stand against your competitors has always been a key method to create benchmarks. The same goes for social media too. Half a decade back, you could have done it manually. A qualitative analysis would have sufficed. Social media channels were not so competitive then. It was not a crucial part of a CMO’s strategy. But now, you need fast-efficient tools that give you actionable insights. Social media benchmarking has become a key activity for brands and agencies. You can start using these social media benchmarking tools in 2018 if you haven’t caught up. 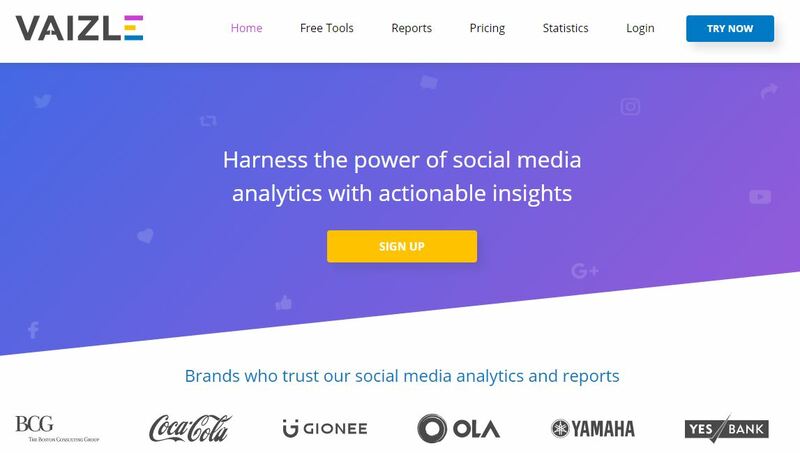 Unlike most social media analytics tool, Vaizle brings a fresh perspective to social media competitive analysis with actionable insights. It doesn’t only offer pie charts, bar graphs, and line graphs, but also tell you what they mean. If you have used other tools, you will also know instantly that Vaizle is faster. It hardly takes a few seconds to fetch and populate your data in graphs and charts. The bestest part is that you can even use it on our mobile! It covers Facebook, Twitter, YouTube, and Google+. Its pricing is probably the lowest in the industry with first month starting at $6.9. Moreover, it also offers first-of-its-kind ‘Pay What You Want’ pricing model on its lowest plan. You can pay $0, 10 cents, $5, or even $50. It’s your call–pay based on how valuable Vaizle is for you. With a rumored turnover of around $40 million, SocialBakers are industry leader. 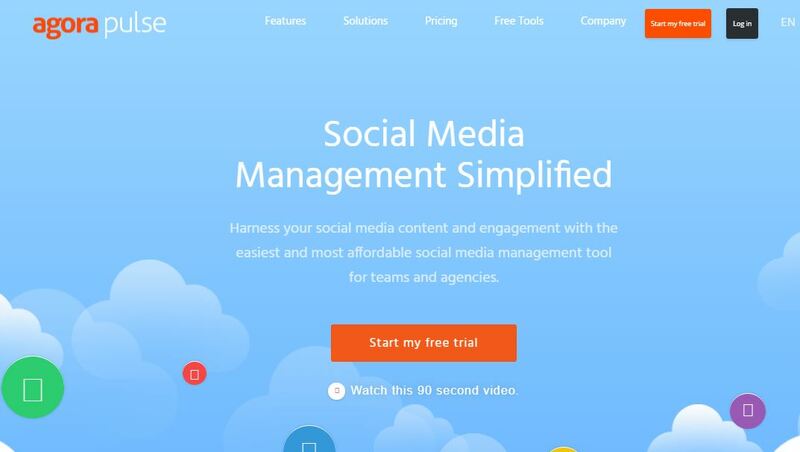 Its competitive analysis tools cover both organic and paid social performance. It also has video benchmarking capabilities and help you breakdown ad performance based on region, country, and industry. It’s the most powerful social media analytics tool you will come across in 2018. It covers almost all major social media channels: Facebook, Twitter, YouTube, Instagram, LinkedIn, Google+, and Pinterest. You can take a 14-day free SocialBakers trial without using a credit card. However, its cost is slightly on the upper side. Its lowest pricing starts at $120 per month for 5 profiles if you pay monthly with six months of historical data. 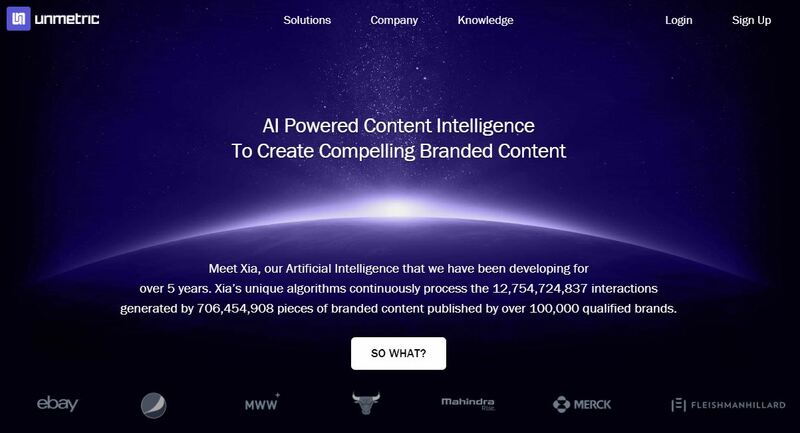 Although Unmetric positions itself as an ‘AI powered content intelligence’ tool, it comes along with a powerful social media competitive analysis tool. Its competitive analysis mainly focuses on helping brands create better content by learning from competitors. Its offers three plans: Analyze, Discover, and Track. ‘Track’ is free and comes with iOS and Android app. However, Discover and Track are not the plans that give you competitive analysis. You can do that only in Analyze plan which starts at a $1000! Its pricing is comparable to that of that of SocialBakers but its higher plans cost lesser. quintly offers a 14-day free trial without a credit card. And then its minimum plan starts at $129. Although social media competitive analysis is not the best part of Simply Measured, it offers detailed analysis. 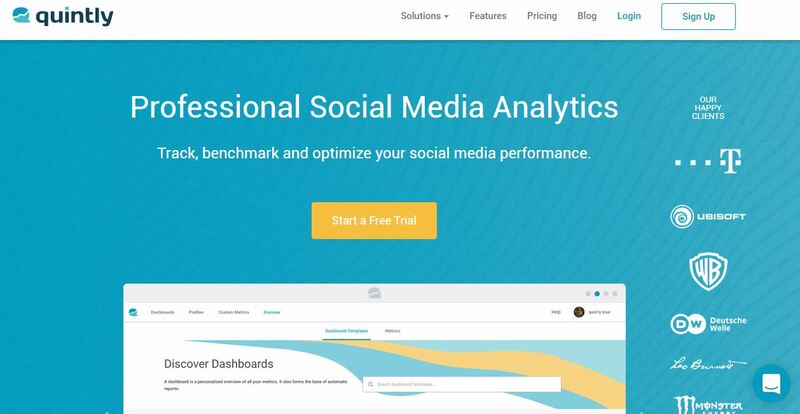 Its social analytics features helps you measure and benchmark your social performance against competitors. SimplyMeasured was recently acquired by Social Sprout. Simply Measured has not revealed its pricing on its website. But you can ask for a product demo and get a quote for the product. 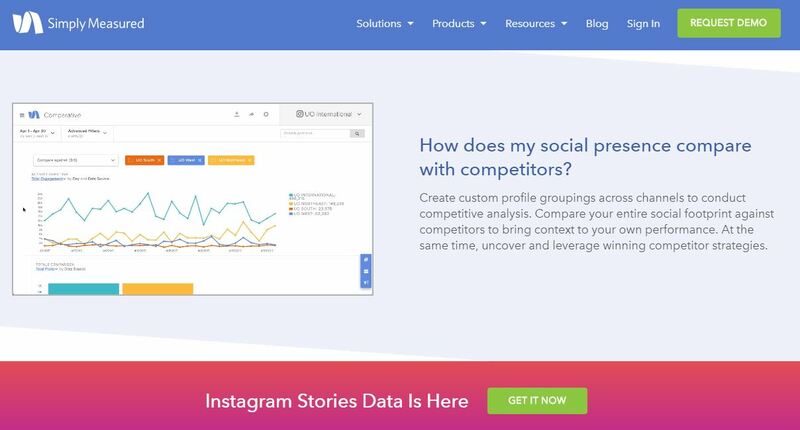 Rival IQ is a complete social media analytics tool. 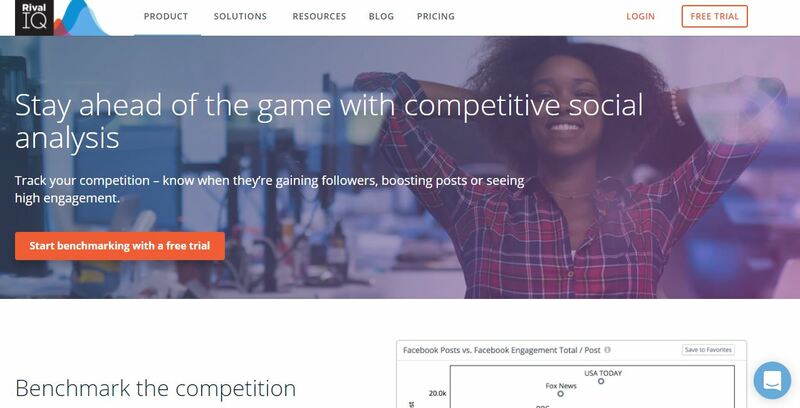 Like qunitly, Rival IQ also positions itself as a social media competitive tool. With a standard competitive analysis features, it also helps you know the posts which were put on paid promotion. Since there’s no sure shot method to do so, Rival IQ gives this info as a probability. By the way, it gives free benchmarking report covering key social media metrics for six industries: media, higher education, non-profits, food & beverage, fashion, and health and beauty. Rival IQ offers a 7-day free trial. 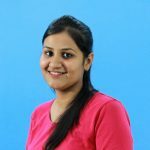 Then its minimum plan starts at $199 per month in which you get ten companies to benchmark with six months data history. Higher plans are priced at $349 and $499 in which you get fifteen companies with twelve months data history and twenty companies with twenty four months data history respectively. 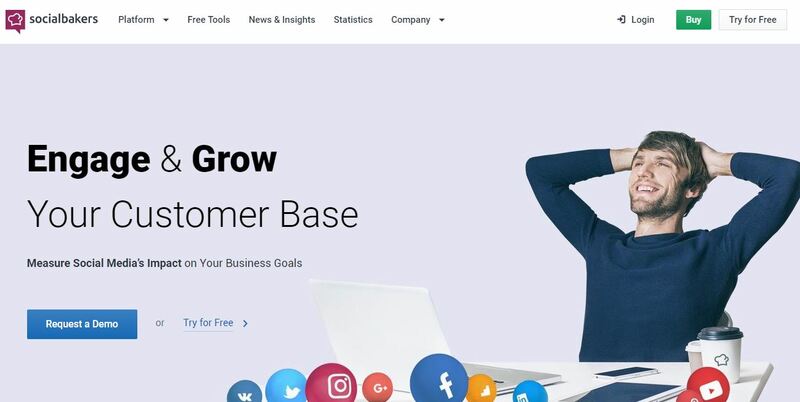 Unlike all the other tools discussed above, Agorapulse is more suited and positioned as a social media management tool. Its founder mentioned in a Medium post that Hootsuite is their biggest competitor. Not SocialBakers. Not Simply Measured. Among its listening and monitoring features, you can also perform competitive analysis–but only for Facebook and Twitter. In its minimum plan, priced at $49 per month, you can do one competitor analysis against your competitor. It’s not exhaustive and thorough like that of other tools. It’s suited for small and local business looking to improve their social performance.